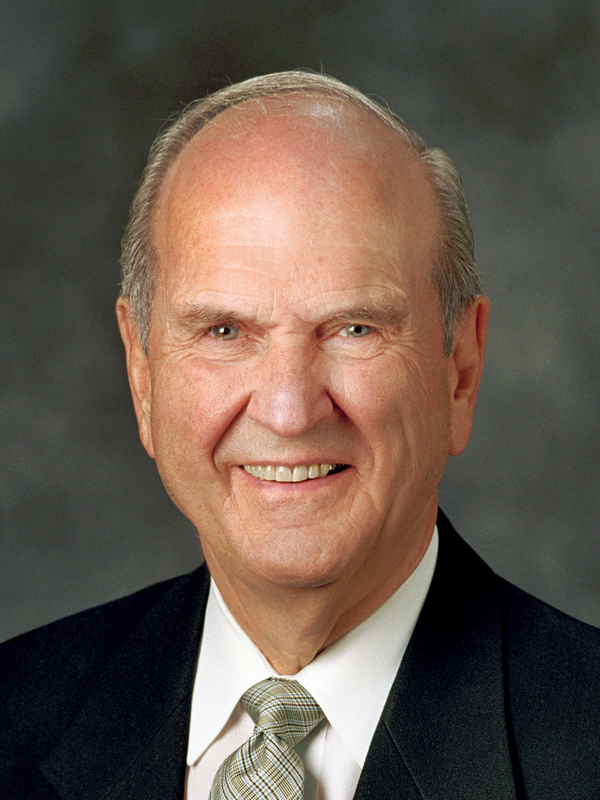 A statement issued Wednesday by The Church of Jesus Christ of Latter-day Saints says the announcement will be made by President Russell M. Nelson, who is the leader of the faith’s Quorum of the Twelve Apostles. The church’s statement says Nelson will address church members via live broadcast at 9 a.m. from Salt Lake City on satellite feeds and the church’s social media and online channels. Monson died Jan. 2 at age 90 after nearly a decade leading the church. Approximately 11,000 people attended his funeral Friday. It is truly amazing…..another old, white man.